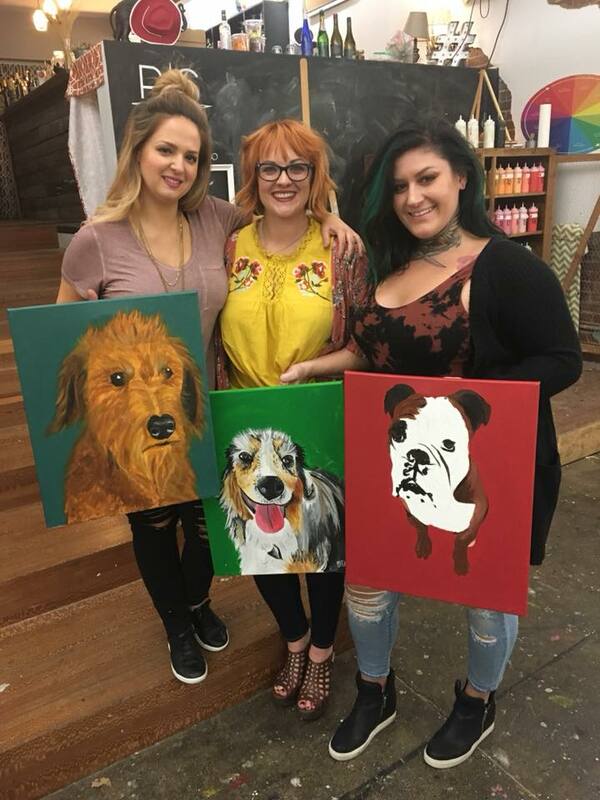 Come in and paint a portrait of your beloved fur-baby and support Golden Paw while you do it! 25% of the proceeds will help Golden Paw with their rescue expenses. Just email us a good quality photo of your pet at least 3 days before the event and we will sketch it onto the canvas for you. During class our instructors will guide you through the steps to create a beautiful painting! *Please only one pet per canvas. Email your pets photo to infojop@rsvpaint.com.